XS Cold Forged Steel Allen key locking nuts is manufactured for Maximum durability and protection from corrosion and theft. 4+1, 16+1 or 20+1 key blister card packing. XS locks are triple plated--two layers of nickled, chrome layer gives the brilliant appearance and to protect the fastener from harsh enviromental conditions.each lock set comes with a key card for easy key identification and replacement. 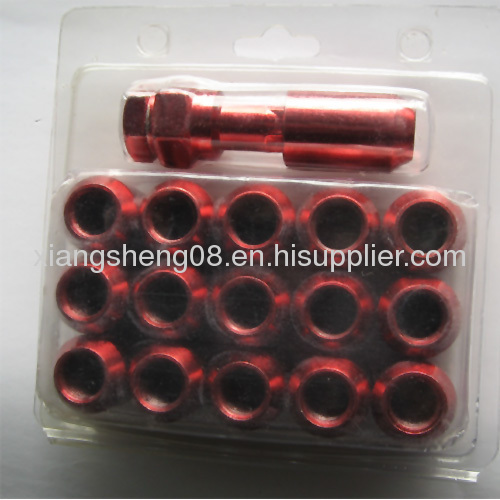 blank, blue, red, chrome allan key nuts, nut length 32m, 38mm, 45mm, 16+1, 20+1 clamshell packing. 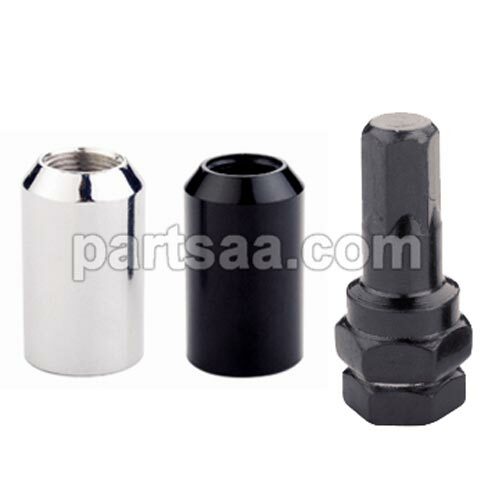 Looking for ideal Allan Key Locking Nuts Manufacturer & supplier ? We have a wide selection at great prices to help you get creative. 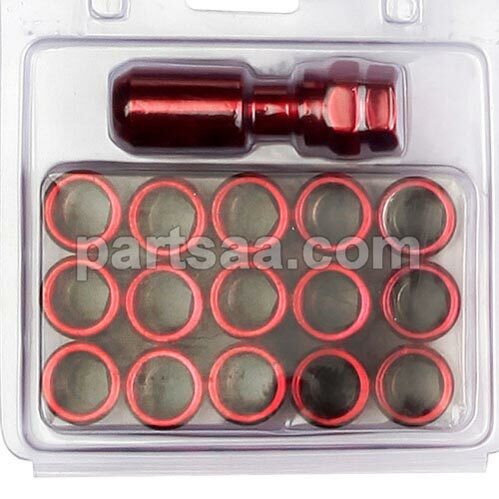 All the Allan Key Socket are quality guaranteed. We are China Origin Factory of Allan Key Nut Kit. If you have any question, please feel free to contact us.